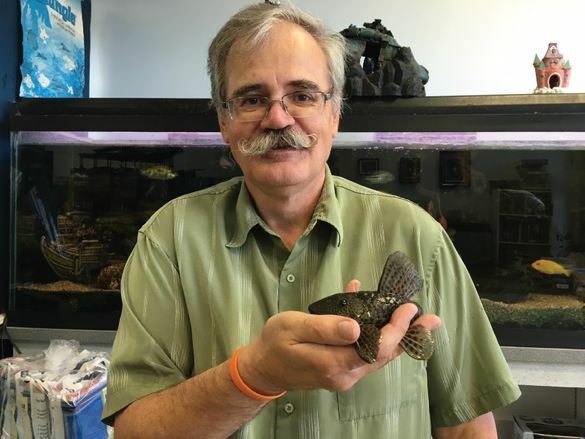 Exotic Aquatic is the go-to place in Williams Lake for aquatic pets. We have been known since 1999 for our large selection of food for your exotic pets, aquariums, accessories, and supplies. We have a zoologist on staff and our experience puts us a fin above the rest. Whether you’re looking to buy a new exotic pet, need some food or medicine for a great old one, or have questions regarding the health of your little swimming buddy, we can help. Give us a call, come into our store, or fill out the form provided on this page.